Do you like to craft, sew, or make things from scratch? If so, have you ever made anything for your Miniature Schnauzer? If you've made anything pet-related: dog toys, dog beds, dog collars, dog leashes, dog booties, dog apparel, or made any type of dog gift at all... We would love for you to share your talent with us! Just fill out the form below to provide us with detail instructions and a photo of your finished pet project. We can't wait to see your handy work. And be sure to read the great dog projects submitted by other site visitors/ You just might find another pet project to try out. 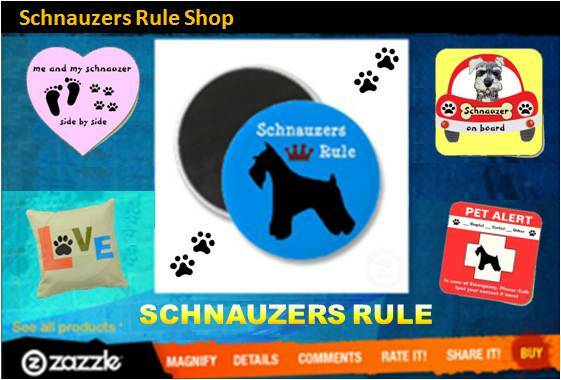 You Know, Schnauzer owners love to buy lots of breed specific dog gifts including jewelry, bowls, clothing, accessories... to show the whole world just how much they love their adorable Miniature Schnauzer. This page is for those of you who like to take it a step further by creating some homemade dog products yourself. Not only is it loads of fun, making your own pet items will usually cost you less than buying the same type item from the store. 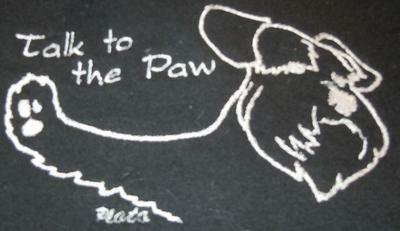 Plus, if you have kids, they will love making something special for their furry family member. So be sure to let them help out on some of the easier projects and make it a family affair. There is no delight in owning something unshared. Please share your know-how so we all can learn to make some fun things for our Miniature Schnauzers. We are looking for any type of pet crafts or dog projects and we would really love for you to submit some that are kid-safe pet crafts. This way the whole family can get involved! 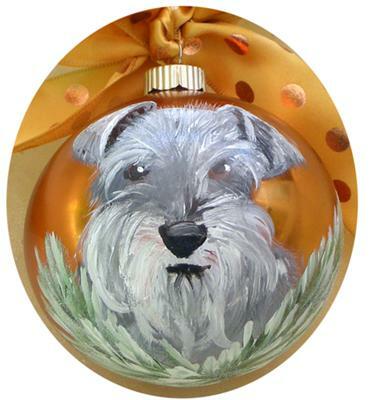 A personalized Schnauzer Christmas ornament, a personalized sweatshirt and tee, or how about a Schnauz-O- Lantern for Halloween this year! Our Schnauzer Pumpkin (or Schnauz O Lantern) is so popular we put together a downloadable file for you to create your own. Carve out your very own Schnauzer pumpkin with the easy template. Do you have a picture of your finished project? Great! Click the browse button, find it on your computer, and then select it. Click the link below the picture caption to upload even more photos. A total of 4 pictures may be submitted. Ideally, images should be no larger than 800 x 600 px. If your photo does not load, the file size is probably too large. Resize your photo and try again. Click on the links below to view some of the great dog craft projects submitted by site visitors, just like you.